Agilist Technologies is an Information Technology (IT) outsourcing and Enterprise consulting company, formed by group of managers, IT professionals and software architects. Agilist Technologies have well proven track records of successfully delivering software services and managing many projects in the multiple domains and technologies. We shall strive to exceed the expectations of our customers by providing products, services and solutions on-time and within optimal cost. Agilist Technologies has a well-equipped infrastructure and a proven methodology to provide software product testing services. Please download our corporate brochure. Our objective is to provide cost-managed, cutting edge IT outsourcing and consulting services in the field of Enterprise and Business applications to our customers, with goals of reducing operational cost, and increasing revenue, productivity and satisfaction. Established in 2010, Agilist Technologies is a fast growing and leading Company that provides IT Services to clients globally, it is not merely that! Our work speaks for itself but we believe that what goes on in the background is equally important to our success. Driving us forward is a committed team of prominent technology leaders and corporate visionaries. This backs up our undisputed technical skills and helps us create a complete solution for clients, partners and investors alike. How does Agilist Technologies guarantee success in all assignments undertaken? By understanding your business, your requirements and developing solutions to help you in achieving your business goals. 3. By being stewards of your projects - we succeed only when your project meets you business goals. We are in the business of making your business grow! Our professionals are highly skilled as they are from the top technology and project management companies and have training and skills to cater to the needs of our clients. Agilist Technologies consist of dedicated and highly skilled professionals and managers (mostly hold PMP certification) to ensure highest standard of work by implementing latest tools and technologies. 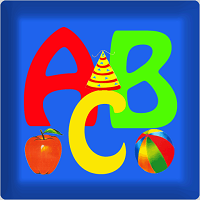 is a fun and educational way to learn the ABCs. The screen displays the whole English alphabets with Images. 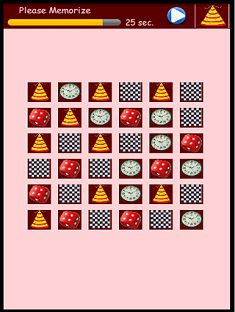 is a fun and educational way to learn the Hindi. The screen displays the whole Hindi alphabets with Images. 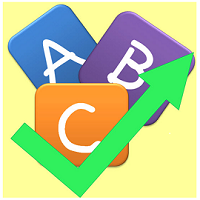 is a word scramble game that allows you to build expertise for scrabble, crosswords and other word games. 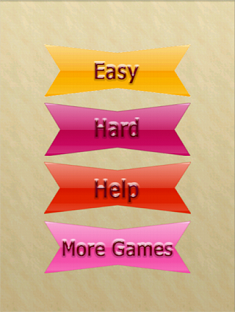 If you want to test your Memory skills and have fun, then MIND TEASER is the right application for you! Try “Mind Teaser” to Train your Brain to memorize! 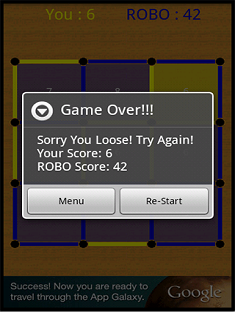 is a advanced form of the classic pen & paper game that lets you compete against a Friends or Play alone (against the ROBO). serve you with its multiple options to add the contacts in Black/White List like- Phone Book, Call Log, Message Inbox, Groups or You can add your own contact. 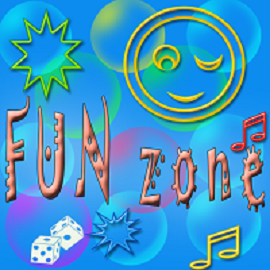 allows you to browse your favourite forums (supports phpBB3) anywhere anytime for FREE with the ease of your android phone. Healthcare, Retail, Banking & Financial, Transport & Travel, E-Learning, Manufacturing, Real Estate, e-Governance, CRM, Business Intelligence, ECM and BPM. 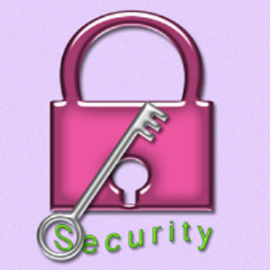 Agilist Technologies has a well-equipped infrastructure and a proven methodology to provide software testing services. We help you improve the quality, reliability and performance of your applications. We help you worldwide to plan your test investments and manage critical testing processes to reduce the total cost in producing quality software. Agilist Technologies have helped a range of organizations in their mission to cut down their costs while increasing the level of quality of their software. Agilist Technologies has expertise in cross-platform compatibility challenges, while the Client stays focused on product innovation. A study in the United Kingdom shows that of 1,027 projects, only 13% did not fail, and waterfall-style scope management was the "single largest contributing factor for failure, being cited in 82% of the projects as the number one problem." A 1995 study of over $37 billion USD worth of US Defence Department projects concluded that "46% of the systems so egregiously did not meet the real needs (although they met the specifications) that they were never successfully used, and another 20% required extensive rework" to be usable. These numbers reinforce what many of us have experienced personally: the waterfall approach is a risky and expensive way to build software systems. This is the real reason why the Agilist Technologies is used Agile Methodology. Agile development, in its simplest form, offers a lightweight framework for helping teams, given a constantly evolving functional and technical landscape, maintain a focus on the rapid delivery of business value. As a result of this focus and its associated benefits, organizations are capable of significantly reducing the overall risk associated with software development. In particular, agile development accelerates the delivery of initial business value, and through a process of continuous planning and feedback, is able to ensure that value is continuing to be maximized throughout the development process. 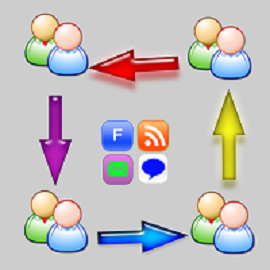 As a result of this iterative planning and feedback loop, teams are able to continuously align the delivered software with desired business needs, easily adapting to changing requirements throughout the process. By measuring and evaluating status based on the unquestionable truth of working, testing software, much more accurate visibility into the actual progress of projects is available. And finally, as a result of following an agile process, at the conclusion of a project is a software system that much better addresses the business and customer needs. First class Graduate in any discipline (Computer Science preferred) from a reputed University with a good background of software development and a minimum IT experience of 2 years. Opportunity to attend a Six Months on REAL projects training in ASP.NET 2.0/3.5/4.0 using VB.NET and C#.NET, Android SDK+Java, Objective C + iOS SDK and related tools technologies. Candidate should have completed his course [GNIIT, BCA, MCA, B.Tech, B. Sc. – CS] in 2012, 2011, 2010. Freshers also can apply. Percentage should be above 60%. 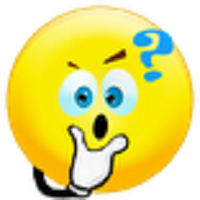 Candidate should have a Basic knowledge and understanding on HTML, CSS, JAVA, .NET, SQL. Selection will be based on your personal interview and fee payment. We do not intend to simply provide you the training but train to retain and absorb on full employment. We would like to absorb for the enxt six months on stipend to be decided depending on your performance and interview after completing the training. After one year, you will have a chance to be absorbed as full time employment with the company. 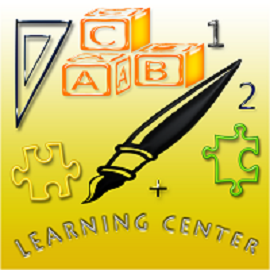 ABC Time is a fun and educational way to learn the ABCs. The screen displays the whole English alphabets with Images. Email info@agilistgroup.com and you'll get a prompt response. 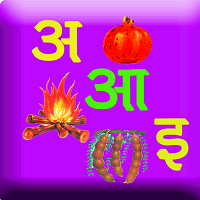 Hindi Time is a fun and educational way to learn the Hindi Varnmala (alphabets). The screen displays the whole Hindi alphabets with Images. This is a word scramble game that allows you to build expertise for scrabble, crosswords and other word games. 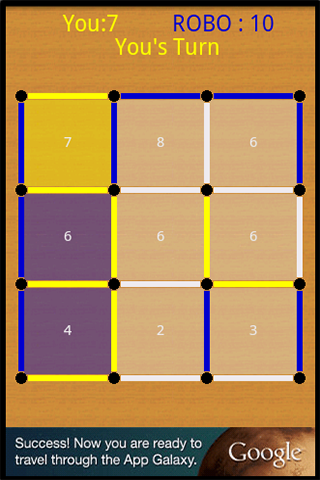 The new thing in this game is that, you can see the image of the Answer. You need to drag the letters to the bottom to create a correct spelling of the Image shown. Game is designed for the Kids (Easy) and Young (Hard) as well. 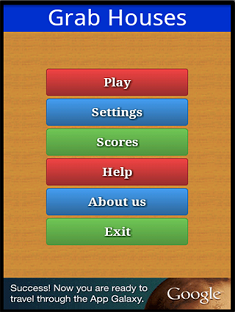 To make it more challenging, there is a timer (30 sec) after correct answer will be displayed. 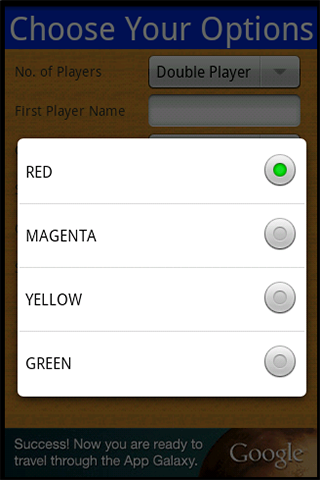 If you want to test your Memory skills and have fun, then MIND TEASER is the right application for you! Try “Mind Teaser” to Train your Brain to memorize! Mind teaser is a great application for kids and adults to improve memory and develop concentration skills. This application is highly configurable, so that players can configure Mind Teaser as per their choice. All to keep you entertained and have fun while exercising your visual memory to beat your own scores. 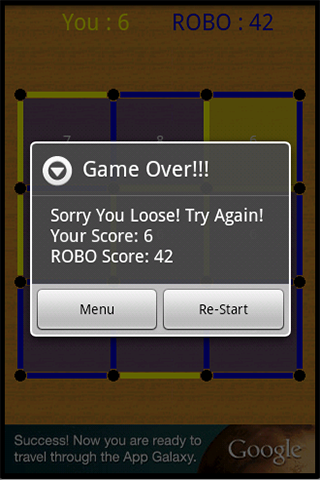 "Grab Houses" - a Modernized version of classic Dots and Boxes Game. Agilist’s "Grab Houses" is a advanced form of the classic pen & paper game that lets you compete against a Friends or Play alone (against the ROBO). As we know this game is simple but requires planning and some tricky moves; when it’s your turn, you have to tap between two dots to join them with a line. 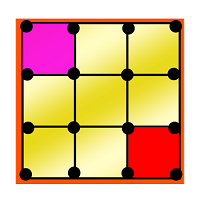 Your goal is to create squares, but you must be the one to close the square in order to win a point. It’s agile, well designed, and quick to load, and loaded with sound effects and music in favour of plain and old fashioned game. 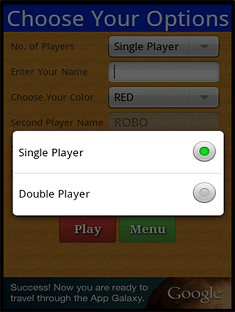 Grab Houses supports single player and double player game, so you can play against another human or against your Android Phone. 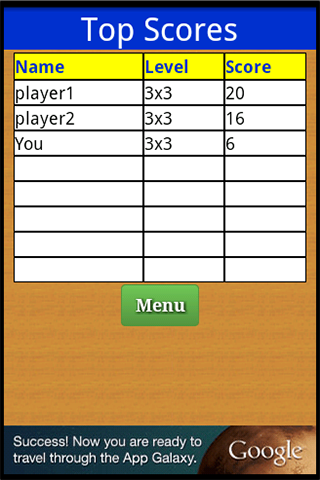 Make sure you have total score of boxes higher than your opponent by the end of the game to win. If you’re really bored, this could be a good time pass for you or with a friend. 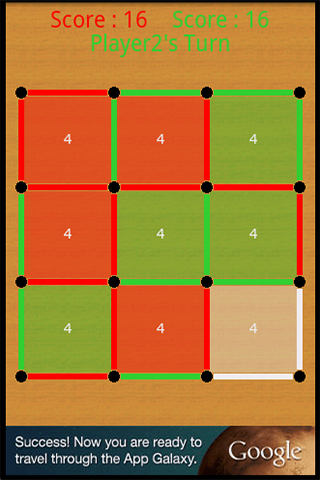 To add more fun you can set game level from three levels of board size 3x3, 4x4, 5x5, 6x6. 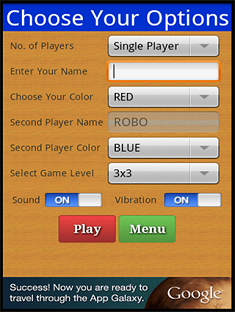 Other game features include: configurable player names, difficulty level settings, Multiple board colors to choose from and exciting sound effects, a scoreboard showing highest scores with level played by each player. 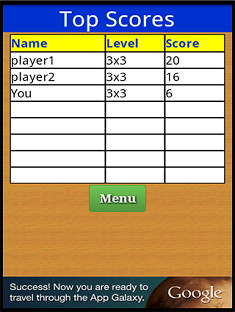 Right now, this game supports Android Mobiles but for other platforms like iPhone, Blackberry and Windows this will be available very soon. 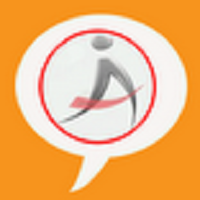 Manage Calls application helps you to avoid unwanted Calls/SMS/MMS. This Application will serve you with its multiple options to add the contacts in Black/White List like- Phone Book, Call Log, Message Inbox, Groups or You can add your own contact. You have a single Settings screen to set all the options.